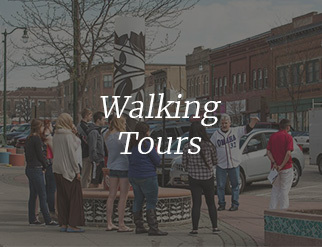 During the summer of 2011, the National Trust for Historic Preservation conducted an assessment of historic preservation in the Omaha-Council Bluffs metro region. The results of this work became the catalyst to form Restoration Exchange. 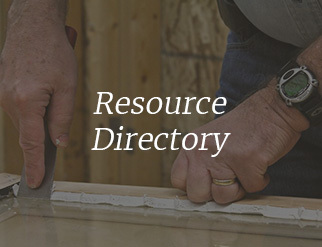 In 2013 three preservation-related groups came together to provide the foundation of REO. Landmarks, Inc. was a 43-year old nonprofit organization whose mission was “ to serve as the advocate for the preservation of Omaha’s historic environment”. In 1965, a small group of preservation-minded citizens founded Landmarks, Inc. in an attempt to save Omaha’s historic Post Office from demolition. Omaha lost the building, but gained a preservation organization. Landmarks, Inc. existed before the National Register of Historic places was created, and was the oldest preservation non-profit organization in Nebraska. 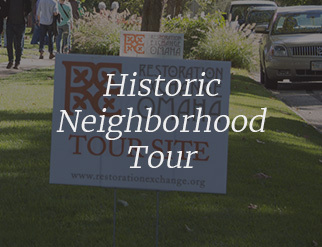 Restore Omaha was started in 2005 by a 16-member group of architects, city planners, neighborhood leaders, conservators, and other preservation professionals and enthusiasts in the Omaha and Council Bluffs community. 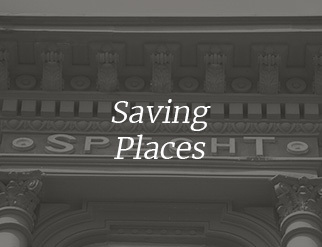 They were dedicated to educating and motivating people to restore, revive, and preserve older homes, businesses, and neighborhoods through an annual conference in the spring and a tour in the fall. Together, we became stronger. Preservation matters because it speaks to our fundamental need to understand who we are and where we come from. It binds us to one another and to our shared past, reminding us that we all share a piece of the American story. It also creates very tangible economic and environmental benefits for people and communities. 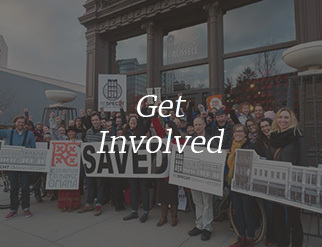 Help us make a difference by joining our movement!